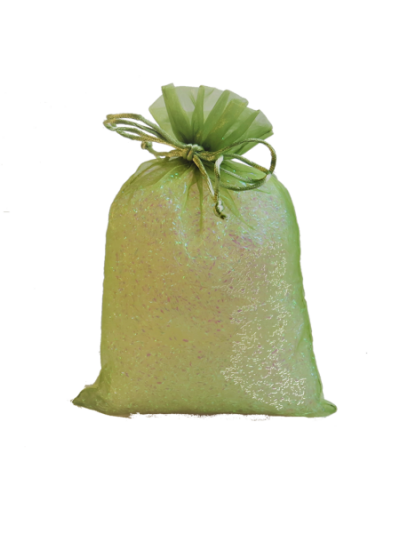 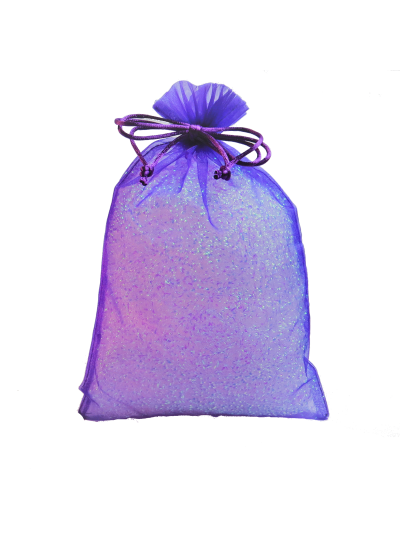 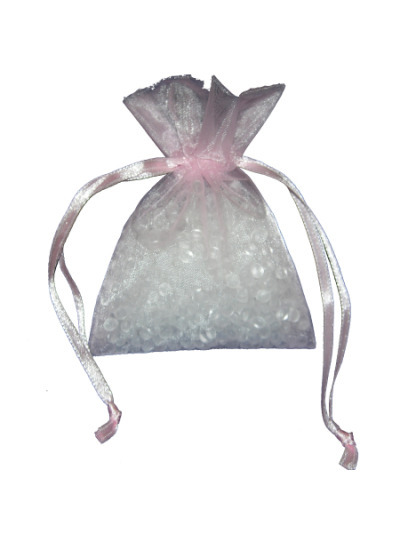 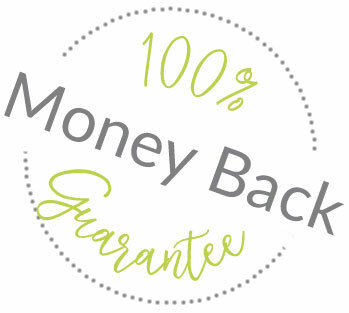 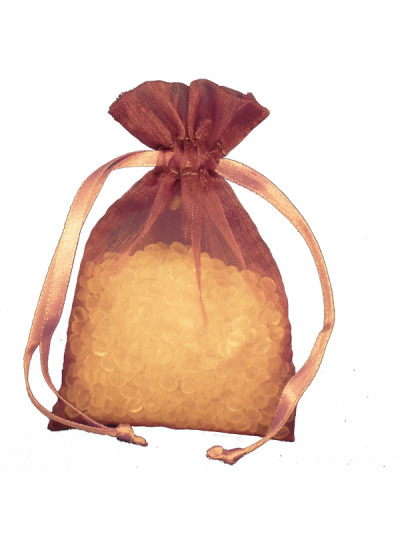 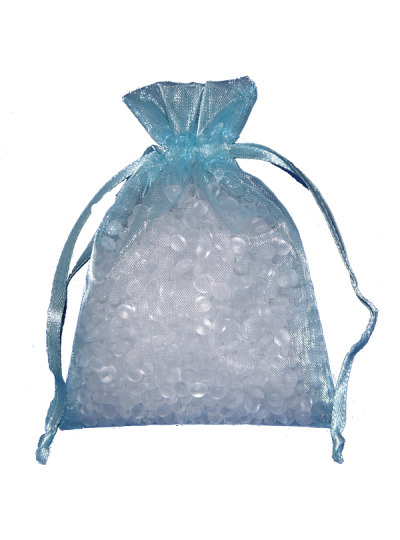 Our Organza bags are individually made for us from a thick high quality fabric with a wonderful sheen. 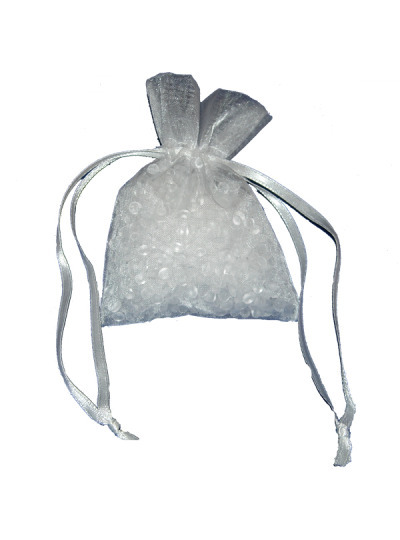 The large bags have been made to our own specifications and designed for the use as a luxury party bag,each have a corded draw-string top and measure 17cm x 25cm. 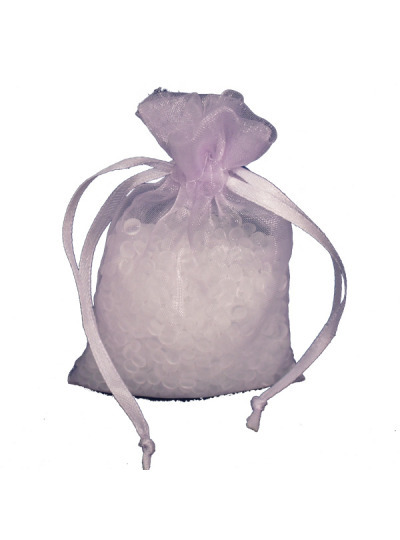 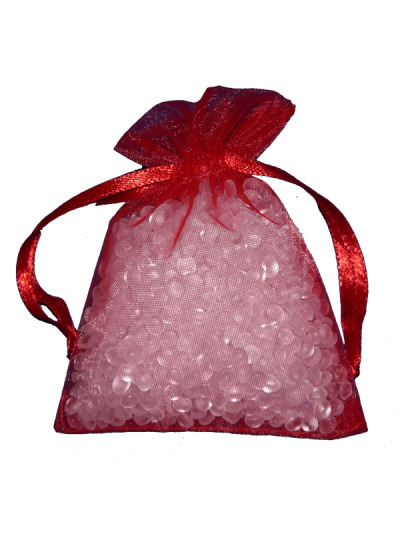 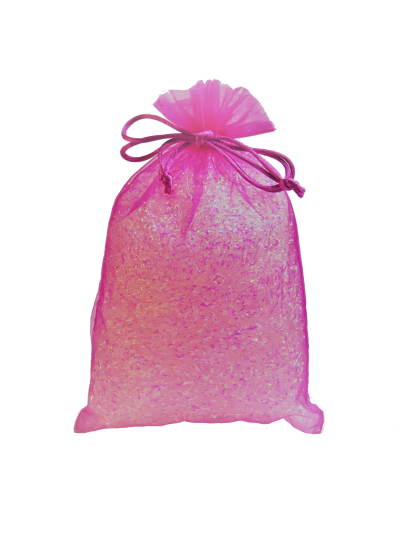 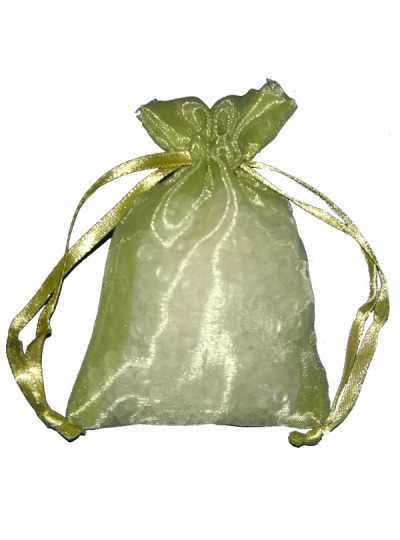 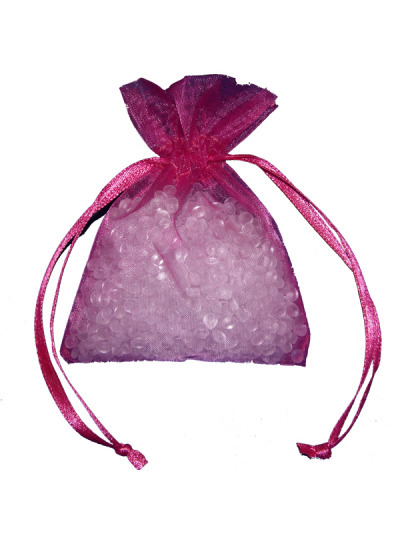 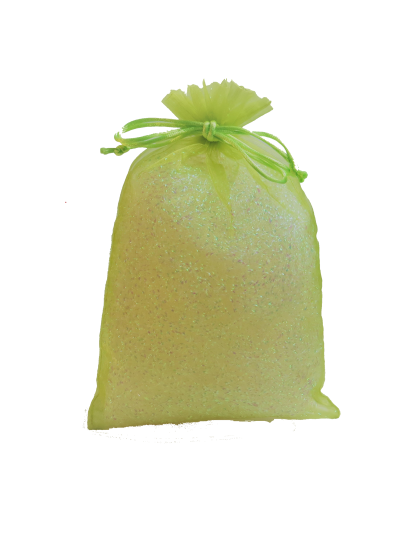 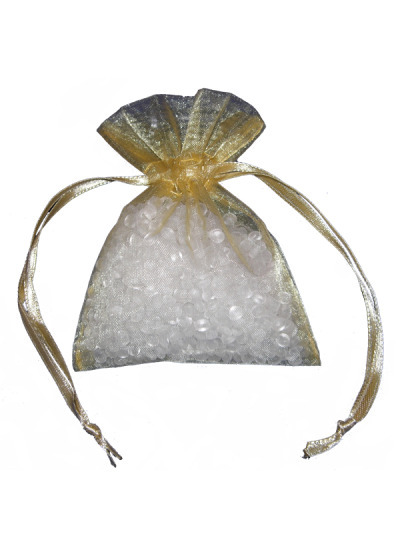 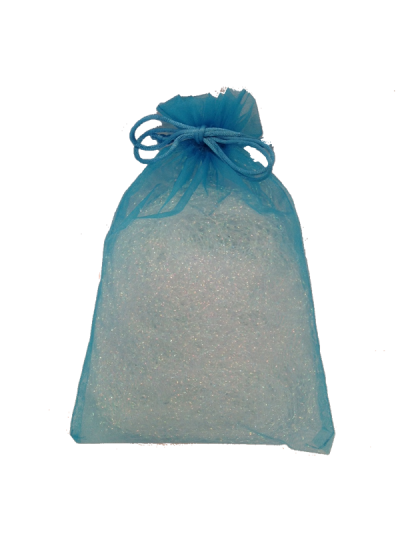 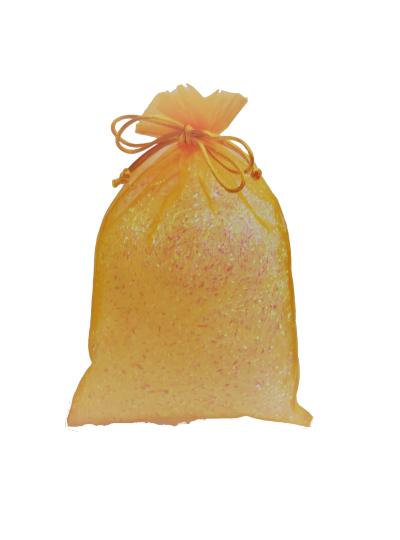 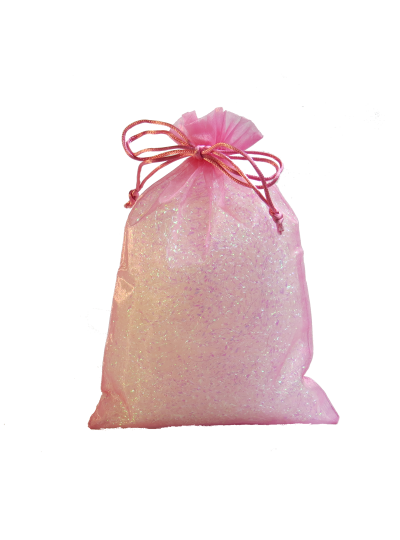 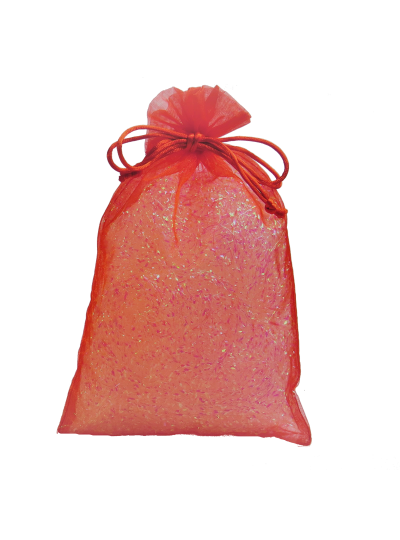 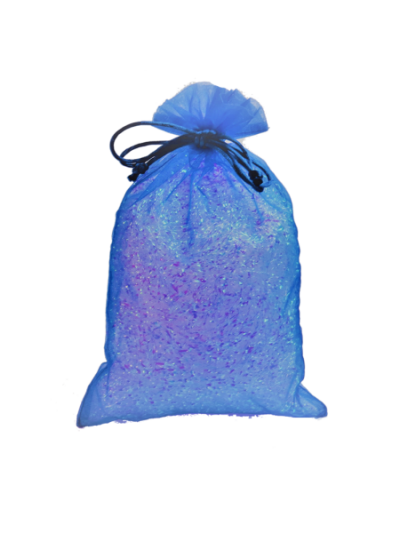 the small organza bags are 7x10cm in size and designed for uses such as wedding favours, corporate gifts, jewellery pouches or gorgeous packaging. 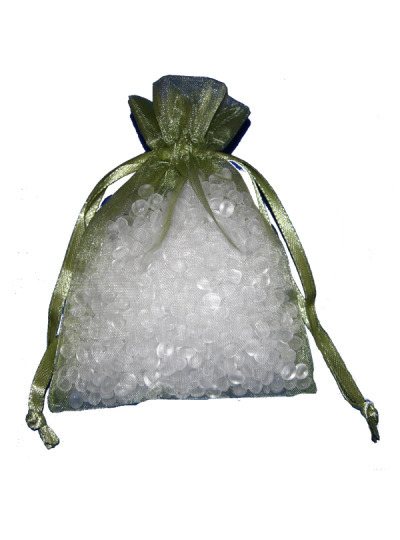 Ideal for presenting products and gifts in a stylish manner.